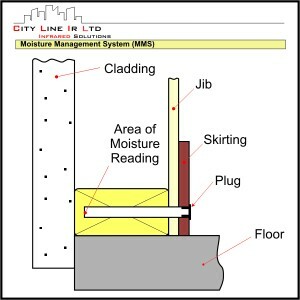 City Line Infrared installs Moisture Management Systems (MMS) so you can monitor your timber moisture levels in you house over its life. This will give you piece of mind as to the condition of your timber framing. If a leak occurs, it will be found quickly and can be repaired before it causes any damage. Periodic preventative maintenance of your house will stop it becoming a leaky home. Act now to save the future. Install moisture probe locations into your property. These locations are installed in known problem areas from our extensive experience. eg. Under corners of windows/door, complicated roof to wall junctions, multi cladding junctions, corners of exterior walls, parapet area, pergolas, handrails and may other areas that are property pacific. We take moisture readings of the timber base plate at numerous probe locations we have installed through out your property. The moisture readings taken are compiled into a full detailed report. 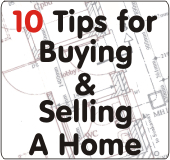 This will give you detailed information of where any problem areas are. 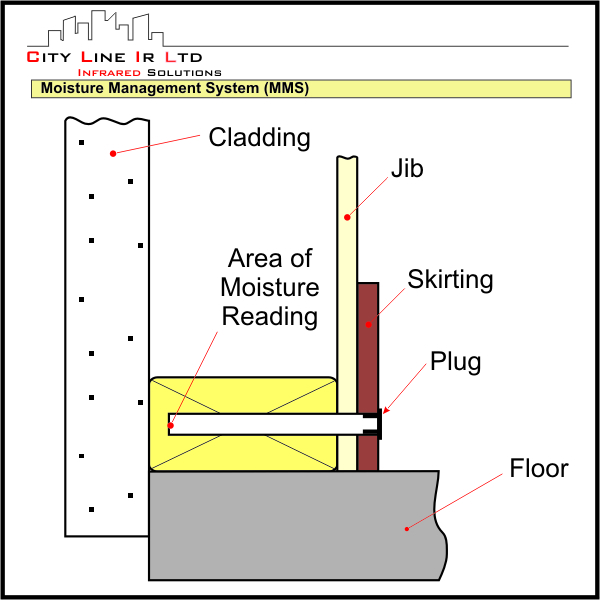 Now that the Moisture Management System is installed you can have your moisture reading of your property checked at any time. Normal we would advise that is check twice a year.